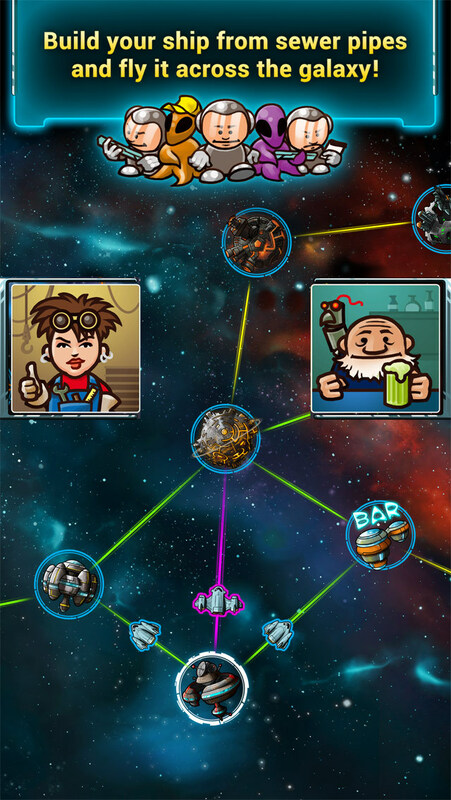 Galaxy Trucker, the award-winning board game developed by the renowned Czech game designer Vlaaďa Chvátil, has just successfully docked on iPhone. Galaxy Trucker made its debut on iOS with the launch of its iPad version three months ago. 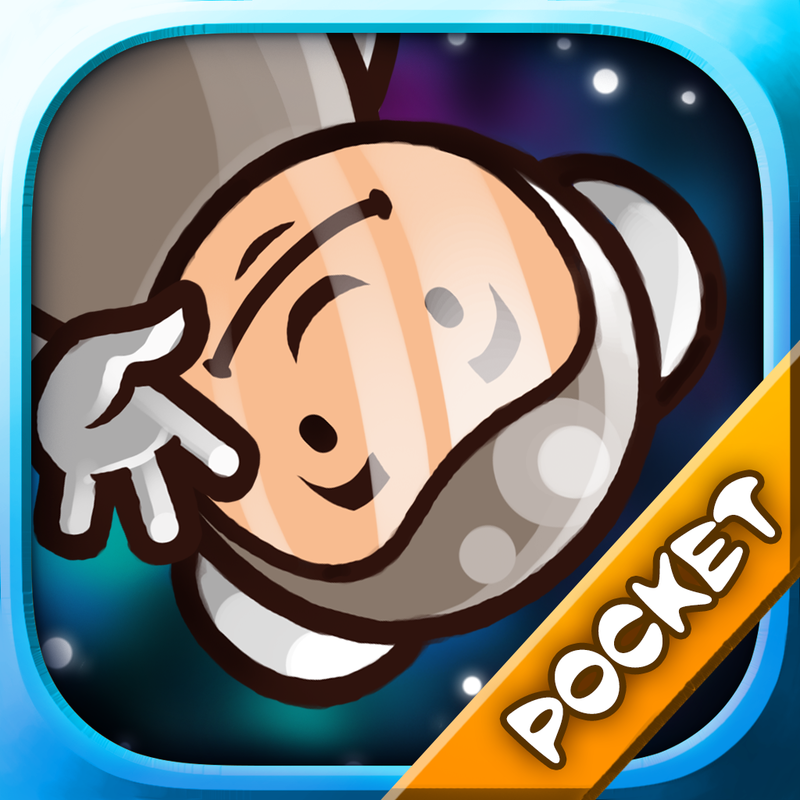 Now, it has landed on iPhone as well with the release of Galaxy Trucker Pocket. As in Galaxy Trucker for iPad, Galaxy Trucker Pocket challenges you to build space ships out of sewer pipes and take them on a rousing adventure in deep space, dodging meteors and fighting enemies as you go. In single-player mode, the game pits you against a dozen AI personalities in a special campaign. In multiplayer mode, it lets you play with three other aspiring truckers on one shared device (turn-based pass-and-play) or online (real-time or asynchronous). Optimized for iPhone and iPod touch running iOS 6.0 or later, and already designed for iPhone 6 and iPhone 6 Plus, Galaxy Trucker Pocket is available now on the App Store for $2.99. 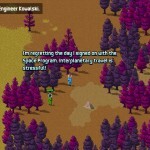 Its iPad counterpart, simply called Galaxy Trucker, is available on the App Store for $7.99. It’s been updated recently with support for in-game chat and slot reservation for certain players in multiplayer mode. 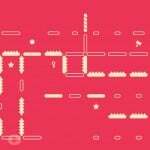 See also: Space Age: A Cosmic Adventure updated with iCloud support for cross-device play, Pixbits presents huge Christmas update to popular 2-D sandbox game Junk Jack X, and DeNA launches King of Castles: Throne Battle, teases Blood Brothers 2.